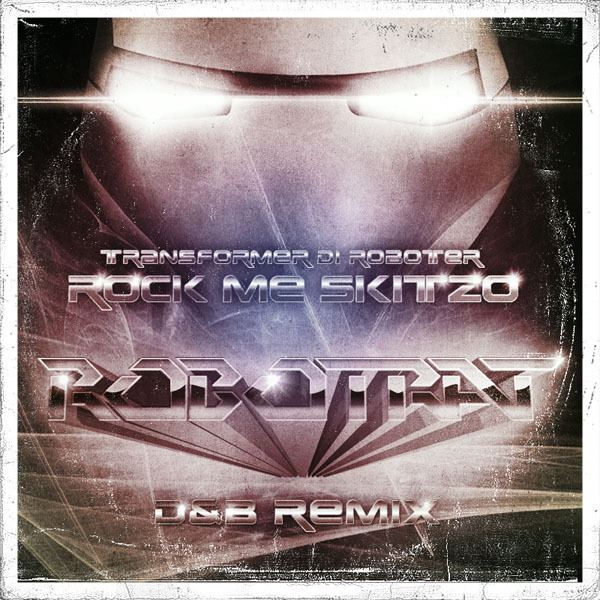 Check out the brand new Drum & Bass remix of Transformer Di Roboter’s - Rock Me Skitzo. Remixed by the young New Yorker Robotrat. This is the 6th remix of the fantastic track “Rock Me Skitzo” and it’s real fun to see how the different artists work. Robotrat told me he is willing to make a Dubstep version and it’s coming very soon, so stay tuned like me, cause I can’t wait to hear the wobble bass version. If you don’t know the original and the first five remixes click here.